A prescription for successful urban districts. URBAN Rx is a tool that blends traditional empirical and Big Data to identify the essential success factors of urban districts. 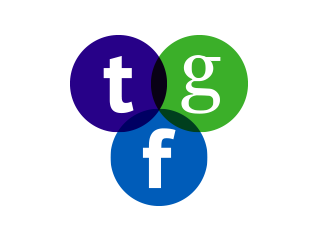 The tool will be useful to any developer city official, or design practitioner looking for ways to create thriving, productive, and economically viable urban places. 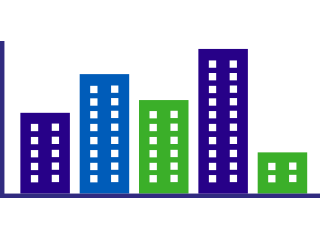 URBAN Rx measures and compares 50 of the top-performing urban districts in the United States to identify shared success factors. 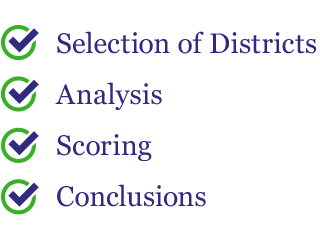 URBAN Rx scores your project according to 14 essential factors critical to the success of the urban district. 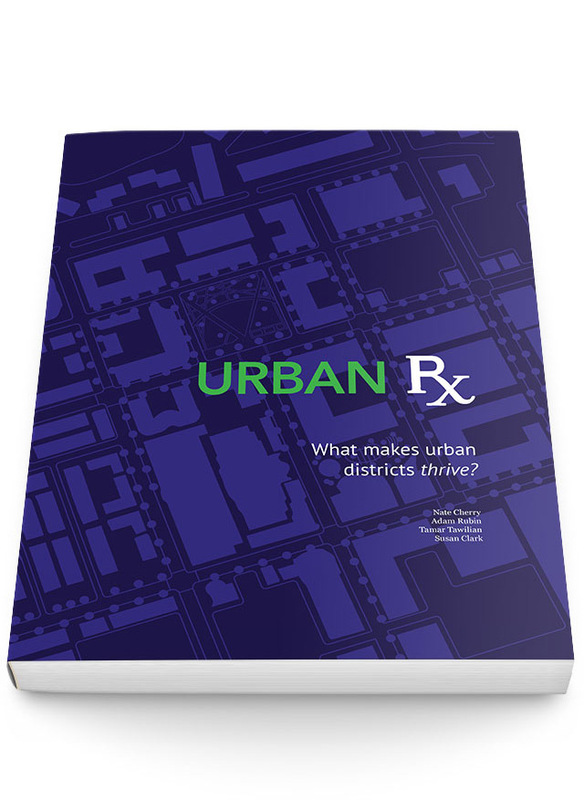 URBAN Rx uses a range of cloud-based urban analytic tools to create a robust picture of success.